All Talk Nation Radio shows are available here. Thank you David for your remarkable interviews and insights. You are a major part of my show. I’m joining due to the censorship on Facebook and being redirected her by people I follow ie Erin Elizabeth. I just heard the Lee Camp episode on GDPR Revolution 99. It was twenty-nine minutes of salient, blood-boiling information. 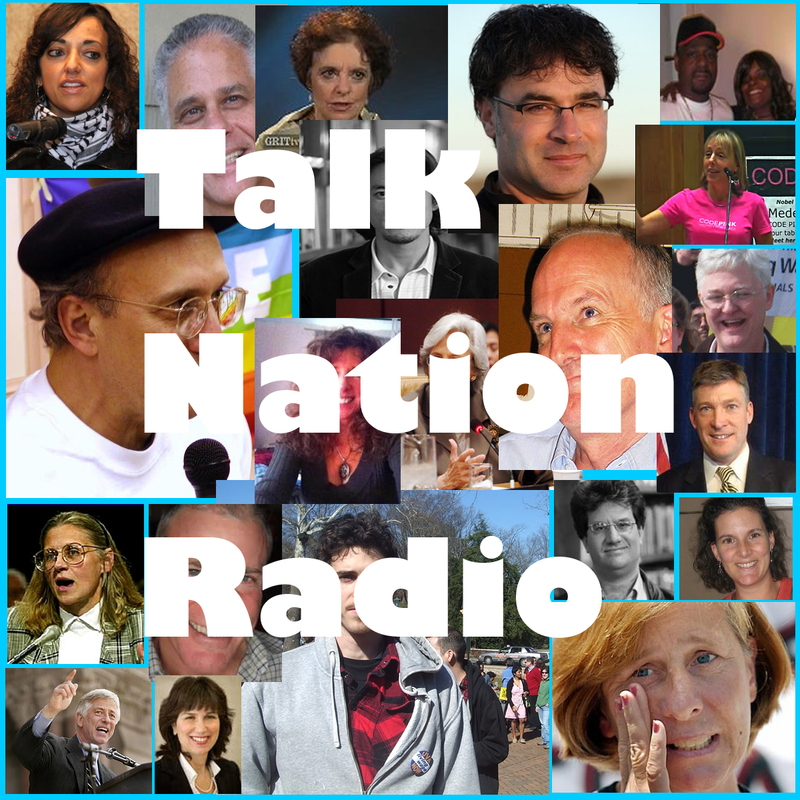 Talk Nation Radio is a valuable resource for reality-based critical thinkers.